This is something a shot on 5×4 large format for a project in 3rd year. Shooting 5×4 is probably my favorite format to shoot. I find it really relaxing and spending a good 15 minutes just setting everything up and making sure you have the bellows extension right is great. I have one framed at 10×8 and looks epic, would love to get all 9 printed and famed to this scale. Anyone fancy paying for me to do so? Please click on the image to get a better idea of the images. 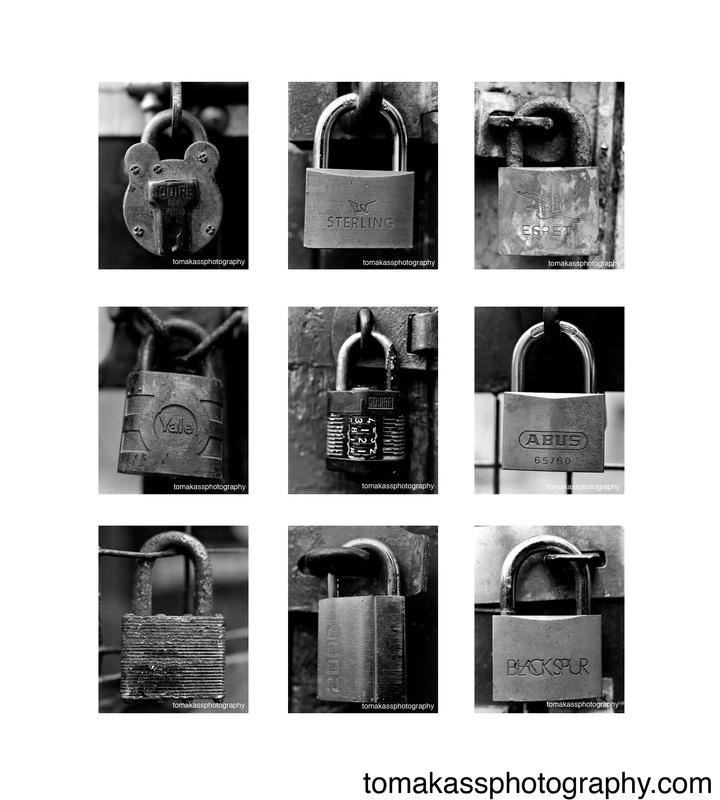 Lock Typology. Click for larger scale. Copyrighted.